As I mentioned above, this error is caused by Service SQL Server being shut down. The solution is to start Service SQL Server. And the following steps will help you make. 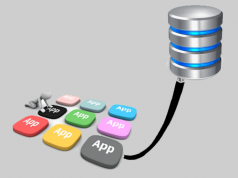 SQL Server services are managed separately in Sql Server Configuration. On Win 7 you can find it in Start, but on Windows 10 you need to use the following path to find Sql Server Configuration in the correct SQL version. Access to Sql Server Configuration, as you see Service SQL Server is in a Stopped state. 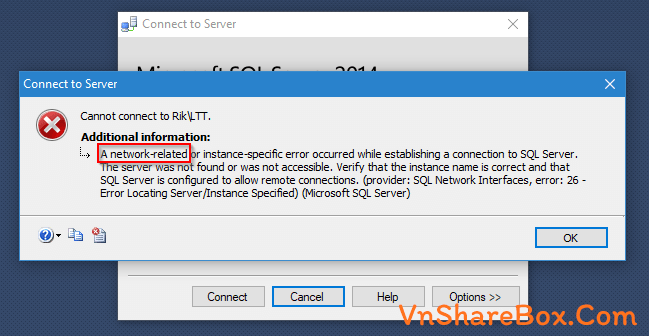 This means that your SQL Server is not running to listen for the connection pointed to. 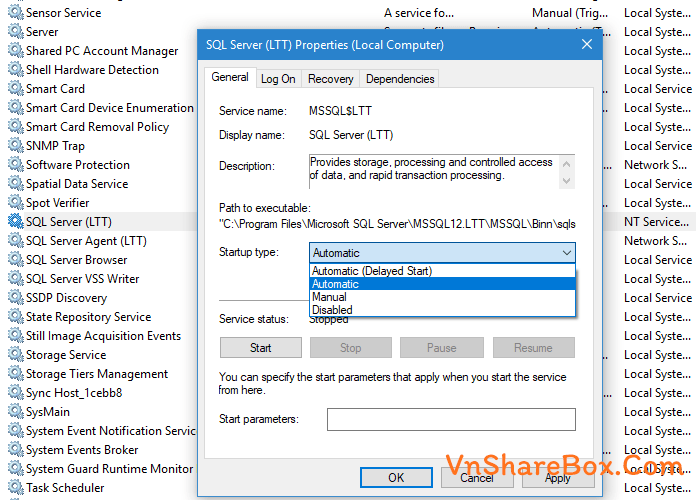 Then right-click and select Start to recover SQL Server connection. Finished, you can try to reconnect. Also, if SQL Server is set to Start Mode as Manual, this means that every time you use it you must start the SQL Server Service. So, if you want this service to always run with Windows, go to the Windows Service to customize the SQL Server startup type to Automatic. Just simple as that. Hope it is useful to you.